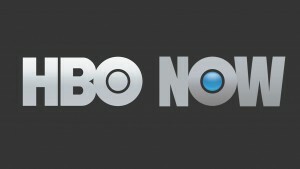 A new report says that HBO will be launching its own standalone streaming service that will be named HBO Now. According to this new report, the service is to be launched sometime in April in time for the Game of Thrones season five premiere April 5. The streaming service that is subscription based will give its users across the U.S. an opportunity to watch shows online without needing to pay cable charges. Over the last few years, there has been a trend toward abandoning home TV cable subscriptions and change to streaming services that are internet video based. Most of the business model for HBO is based upon subscribers of cable TV that pay packages to watch the shows they like most. With less people using cable, no one is surprised that HBO would attempt to tap into this increasingly popular video streaming business that in Internet based. Netflix currently is the No. 1 player in that market and it will be tough for HBO to compete given the fact that the new service HBO Now will cost more to subscribe to than Netflix does. The service offered by HBO will cost $15 monthly, which is fair but more than what is charged by Netflix. The video streaming giant now charges from $8 to $12 monthly depending upon the package. HBO is currently working with a wide range of internet and cable providers to launch this service. One analyst said that corporate HBO parent Time Warner Inc is going to rely on a brand new line of distributors like Apple TV, Xbox, Roku, Amazon and PlayStation in marketing HBO Now to 10 million people in the U.S. that subscribe to broadband and do not pay for cable TV bundles. 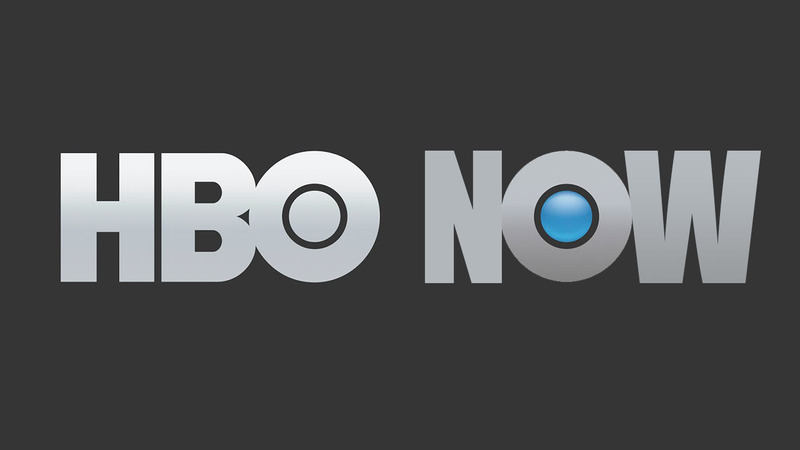 HBO announced first plans to launch its streaming service back in October of last year. CEO and chairman Richard Plepler said the company would work with its current partners and explores models with different new partners.